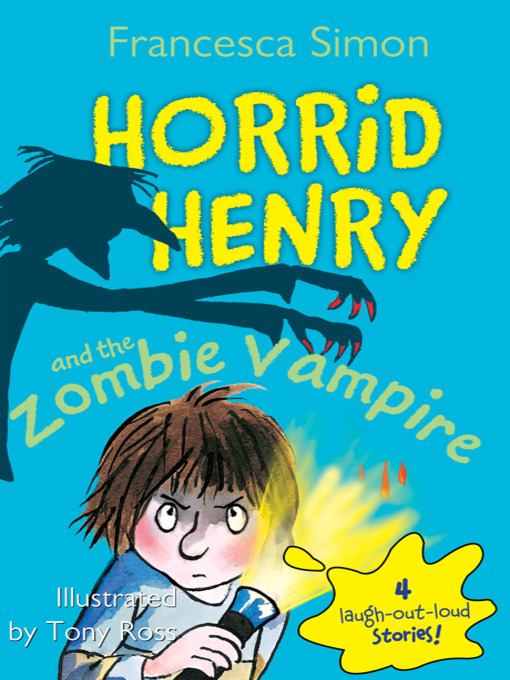 Henry knows that a class sleepover at a museum can only be on thing—boring!! If you read this book, you'll laugh so hard milk might come out of your nose! tomatepodrido - spooky story!!!!!!!!!!!!!! 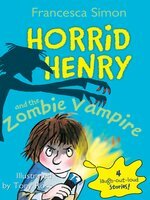 with horrid henry in a spooky adventure with other characters.why do you think the title is called ZOMBIE VAMPIRE the only way is to...READ IT!!!!!!! !